It looks like the Xbox 360 will be getting another step closer to becoming the ultimate ‘entertainment hub’ with rumours abound of Microsoft working on an actual internet browser for the console. 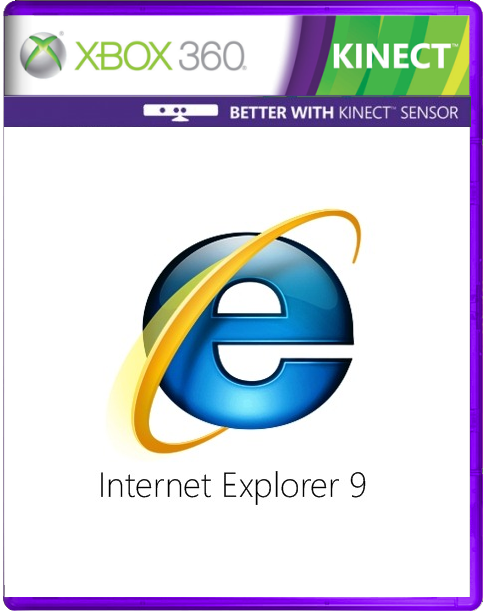 According to the Verge website, Microsoft is currently testing the new browser, which will use a modified version IE9 and will make use of Kinect gestures and voice controls. There already is an online search function – Bing for Xbox – but that isn’t the same as browsing the internet, and, to be honest, it’s about time the Xbox had a proper web browser.